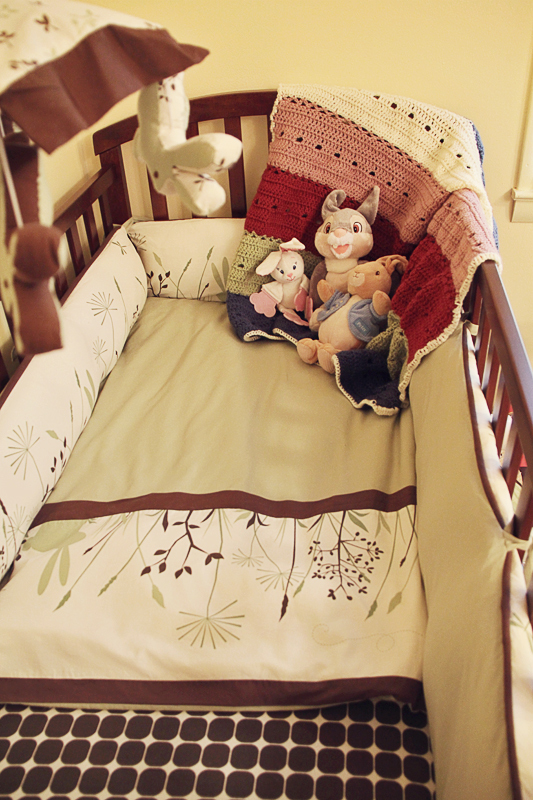 So we've been teasing you for quite some time now about our upcoming little hiker's nursery. 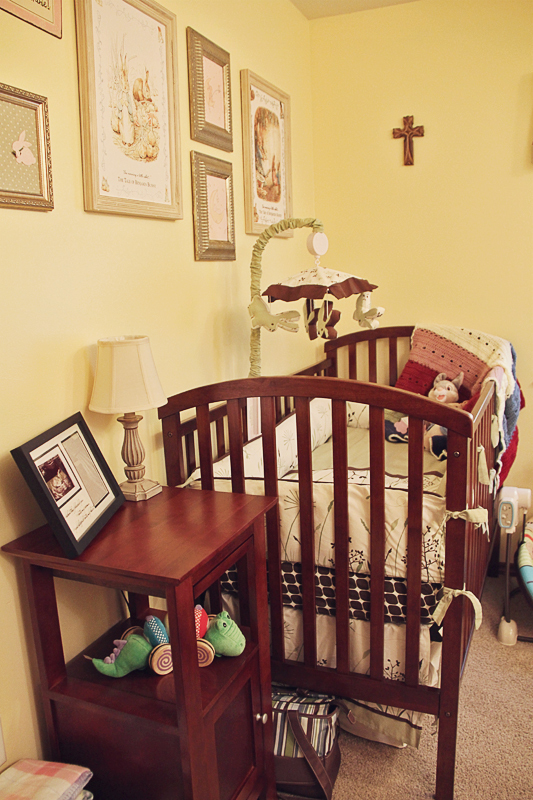 In yesterday's trail report, we even offered a photo that was a small spoiler of what the nursery looks like. 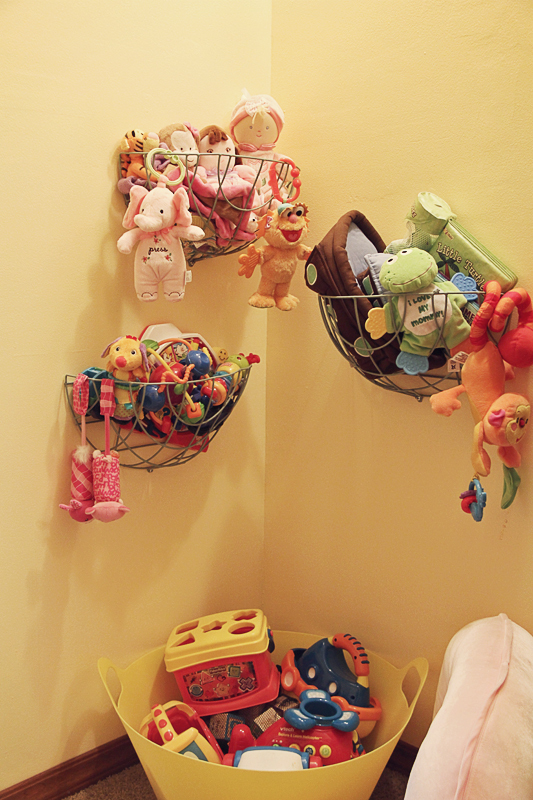 As you know the nursery was at one time a full fledged bathroom complete with commode, bathtub, and his/her sinks. 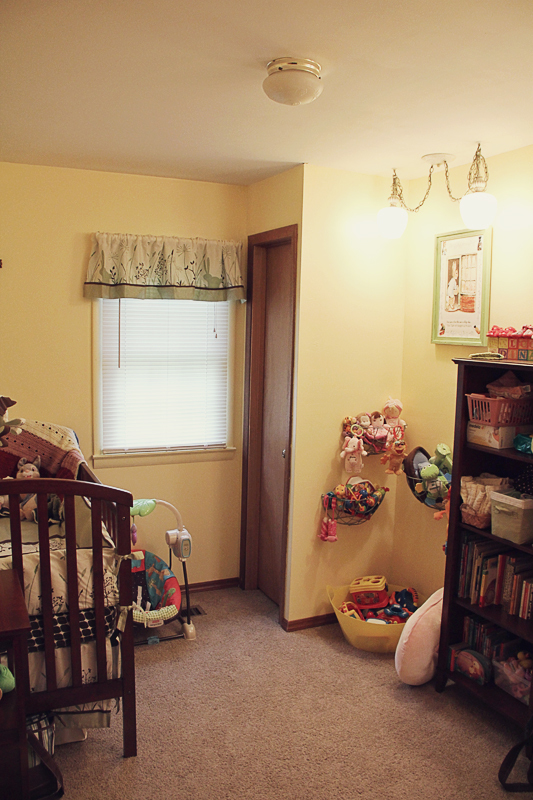 It also had a nasty carpet on the floor and beige walls. 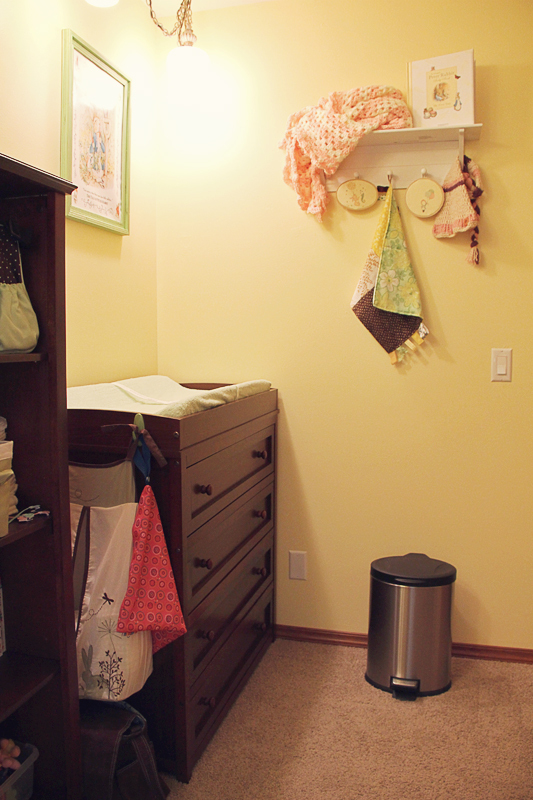 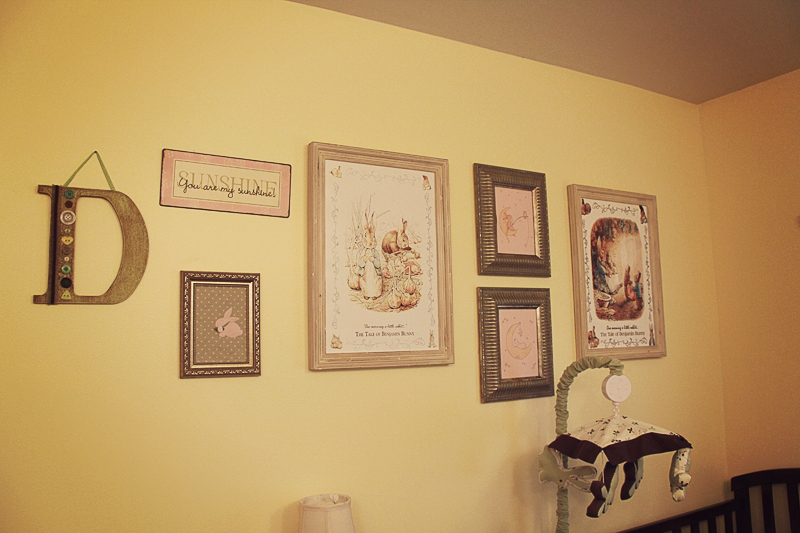 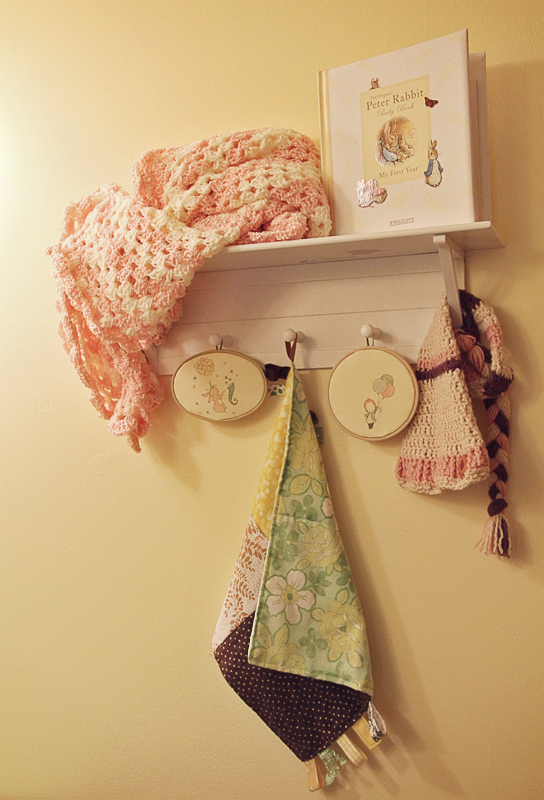 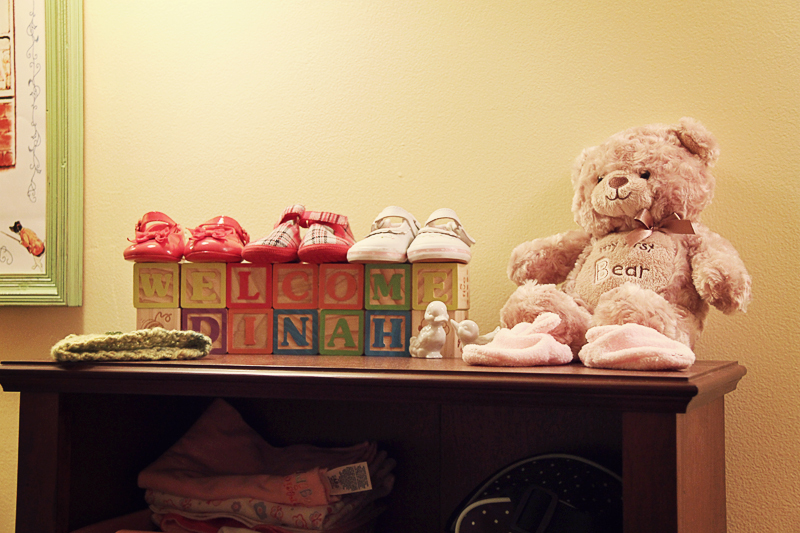 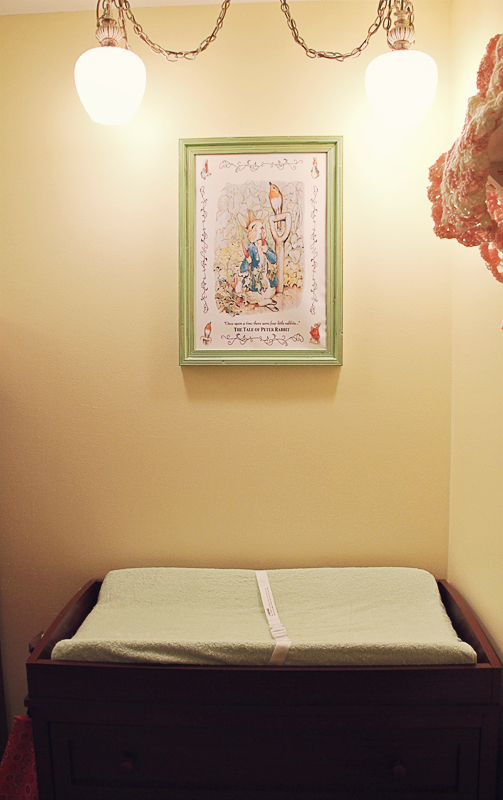 It is now a nursery fit for a little hiker girl and now we are patiently awaiting Little Ms. Dinah's arrival. 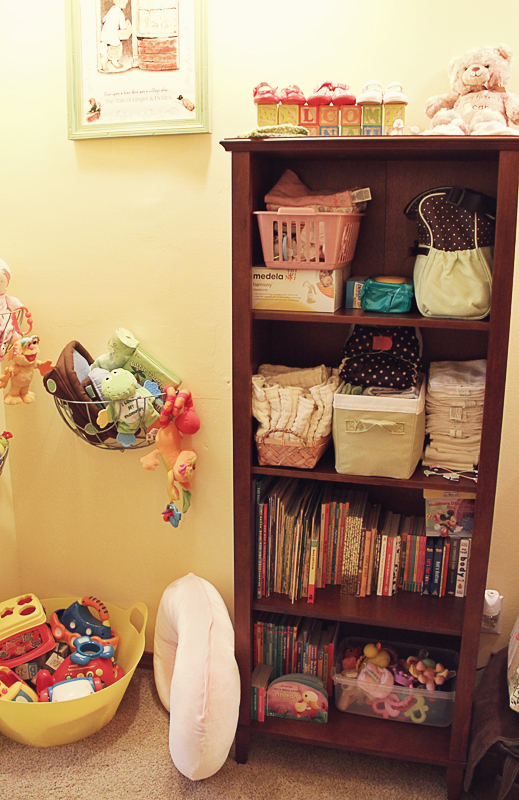 If she's anything like Robin and I, she will be late, and stuck in the procrastinators workflow, where she's usually found somewhere between Find Food and Randomly Browse the Internet (with mom of course). 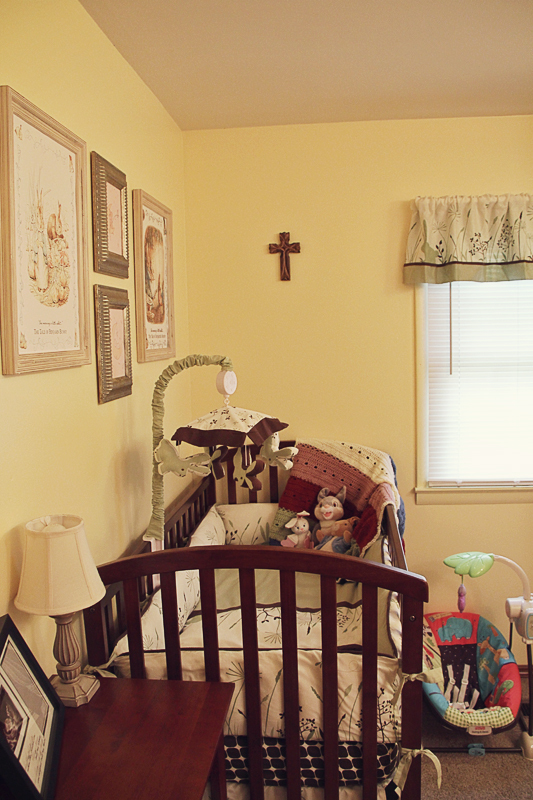 So the moment you've all been waiting for (other than the announcement of her birth) Robin and I proudly give you: Dinah's Nursery.